The Dominican Republic is a paradise here on Earth and it’s important to experience the country in all its glory. From relaxing on crystal-white sand beaches to eating fine local cuisine, Isaac Tours will open your eyes to Dominican lifestyle and culture. Too many people waste their Dominican Republic journey and never experience this tropical wonder on a personal and local level. If you want to see how the people in the Dominican Republic truly live, and learn more about their culture and lifestyle, then you have come to the right place. 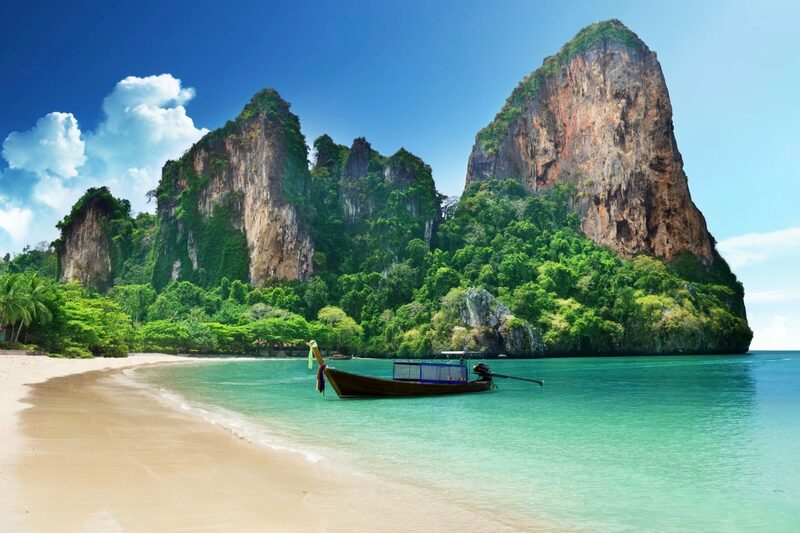 Our staff will customize everything from your airport transfers to your guided tours, excursions, and sightseeing expeditions. Upon entry into Dominican Republic so many moons ago, I fell in love with the tropical wonder. Since then I have spent time traveling and living among the Dominican people and learning all there is to know about the culture, cuisine, and history. 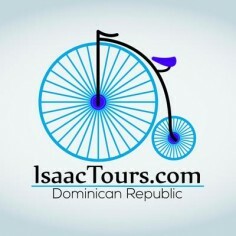 Unable to turn any opportunity down, I am a true adventurist at heart and this is reflected in Isaac Tours. Through my experiences in the Dominican Republic has grown a true love of this beautiful place and I strive to give back to the local communities. So, skip to it, make your way to the beaches and give Isaac Tours a shot; here to show you the best beaches, most incredible local cuisine and at the same time provide you with an in-depth look at the history of the country. I would like to be recognized as an exceptional and proficient transportation / airport transfer provider with sincere passion, unassailable principle and exceptional service. I invite you to join me to explore the authentic side of the Dominican Republic and its amazing wonders.